Dr. Gurshant Grewal has lived in many places all over the world, and is elated to call Calgary home. He has lived in India, Nepal, California and Boston, before finding his way to the north for love and family. After completing his Bachelor of Science, majoring in Microbiology at University of California Berkeley he began his dental degree at Boston University. His passion for dentistry begins with educating patients about the benefits of routine dental care. He can help in providing dental care to patients with a family history of gum and bone disease. He can recommend steps and dental advice that may prevent early loss of teeth. Dr. Holly Gushue is a proud Albertan having grown up in Calgary and Airdrie. She completed a Bachelor of Science degree in Biochemistry at the University of Lethbridge and continued studies in Chemistry at the University of Calgary before moving across the world to attend the Doctor of Dental Medicine program at the University of Sydney in Australia. During her studies, Dr. Gushue worked on multiple clinical rotations in several facilities, including a rotation with the Royal Flying Doctors Service, where she provided dental treatment to patients with limited access to care. She strives to provide the best quality care for her patients while making them feel comfortable and confident with their treatment, their overall oral health and their smile. When she wasn’t studying she was teaching Australians to line dance because of her love of country music. She enjoys snowboarding, golf and watching the Calgary Flames, and is happy to be back home in Calgary. 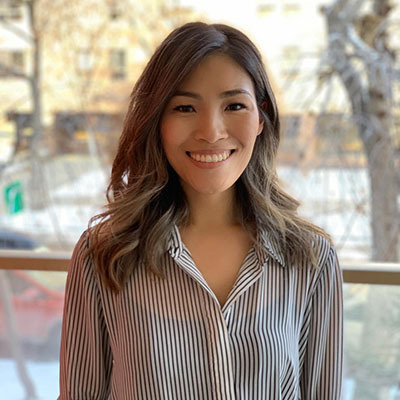 Dr. Bomi Park received her Bachelor of Science, majoring in Chemistry at the University of Calgary and moved to Australia to earn her dental degree at the James Cook University. She worked in various locations in Queensland, Australia, and now she is determined to continue her dental career in Canada. Dr. Park is reserved and polite, yet professional in her dealings with her patients. 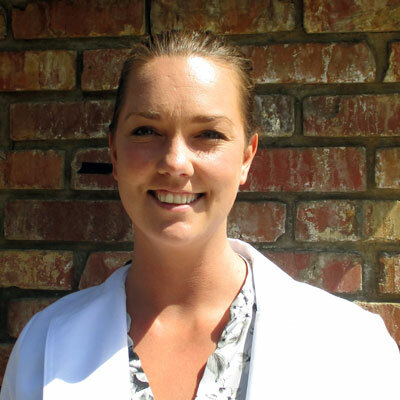 As a compassionate individual, she uses her knowledge and skills to promote a better oral health for those she is in contact with in her career. She is also fluent in both English and Korean. Outside of dentistry, she loves spending time with her family (including two dogs) and friends. Dr. Myles Cheung is a general dentist, who received his Doctor of Dental Medicine Degree from the University of Sydney, in Sydney, Australia. During his studies, he engaged in many clinical electives across Sydney, even travelling to Cambodia to help the locally impoverished with their dental needs. 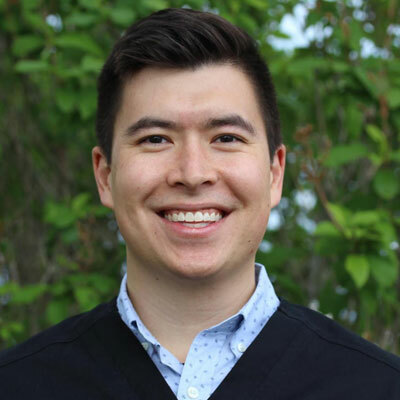 Prior to his acceptance into dental school, he completed his Bachelor of Science in microbiology at the University of Calgary. Dr. Cheung is passionate about all aspects of dentistry, and enjoys working with all ages from children to the elderly. He is known for his positive attitude, professionalism, and willingness to help. Dr. Cheung is excited to have joined this wonderful dental team and looks forward to serving the city he grew up in. Outside of dentistry, Dr. Cheung enjoys spending time with his family, playing ice hockey, and cooking. He believes the key to a balanced lifestyle starts by taking care of your mental and physical health, first and foremost. Meet Dr. Prakarsh Dwivedi, a 1997 dental graduate from India. Dr Prakarsh who is fondly called as Dr P.D. received his dentistry license in Canada in March 2017 after passing the National Dental Board Equivalency Exams. He has been practicing as a dentist since 1998 in India. He is a friendly, outgoing and an experienced dentist. He has organized many community health camps and taken many lectures on oral health care under his organization health foundation of India and with Indian Dental Association. Dr. Dwivedi has vast experience dealing in Endo, surgical and restorative procedures. In 2017 he also received certification for Oral Sedation and nitrous oxide from University of Alberta. He has also taken various courses in endodontics in Ontario. Dr Dwivedi moved to Central Alberta in November 2017 and almost immediately liked the place. In 1997 he graduated from SDM College of dental Sciences, Dharwad, India which is one of the best dental college of South Asia region. He worked in hospital clinics before starting his own practice in the city of Lucknow, India along with his wife who is a dentist too. In 2012 Dr Dwivedi along with the family immigrated to Canada. 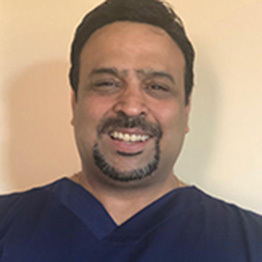 In his leisure Dr Dwivedi likes to play cricket, loves music, long drives, cooking and spending time with family and friends. Dr. Tejas Patel was born and raised in India. 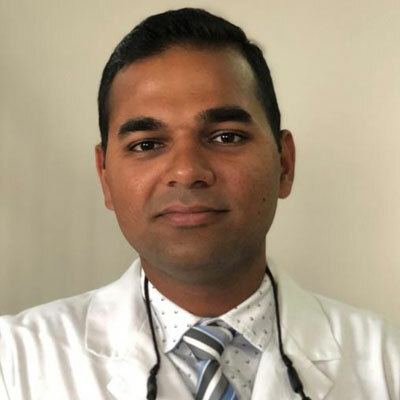 After the successful completion of his Bachelor of Dental Surgery from the Faculty of Dental Sciences, Dharmsinh Desai University in India, he started his Journey in Canada in 2012 from Thunder Bay, Ontario where he studied dental hygiene. Being an outdoor enthusiast, Dr.Patel selected Calgary, the heart of the Canadian Rockies to practice dentistry. 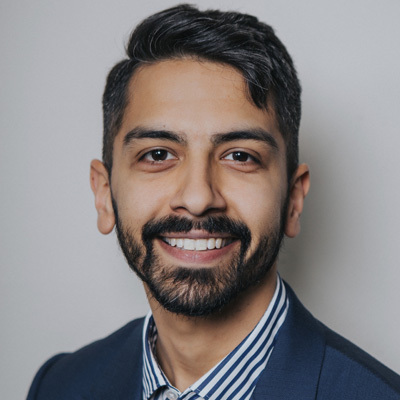 While practicing dental hygiene, Dr. Patel successfully completed the equivalency process for the National Dental Examination Board of Canada and received his license to practice dentistry in Canada. 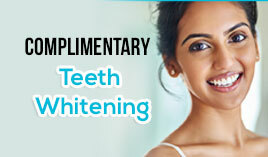 Dr.Patel enjoys all the aspects of general dentistry. His primary goal is to provide the highest standard of Dental Care. 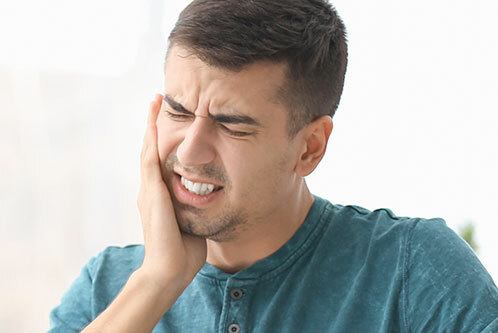 He strongly believes in preventive dentistry and he likes to build long term relationships with his patients and to have them become informed participants in their own oral health care. Dr.Patel is passionate about continuing dental education and he possesses a keen interest in giving back to the community. He enjoys traveling in his spare time with his better half Cherry. And you can also find him enjoying outdoor activities like skiing, rafting, hiking and swimming. Dr. Juhee Ko obtained a Bachelor of Arts (Psychology) and Sciences at McMaster University in Hamilton, Ontario. 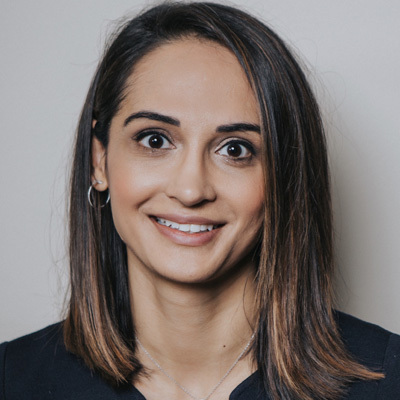 She then went on to complete a two-year Masters program with the Faculty of Dentistry at the University of Toronto focused on patients with Sjogren’s Syndrome which is what ultimately sparked her passion for Dentistry and led her to obtain her DMD at the University of Sydney in Australia. 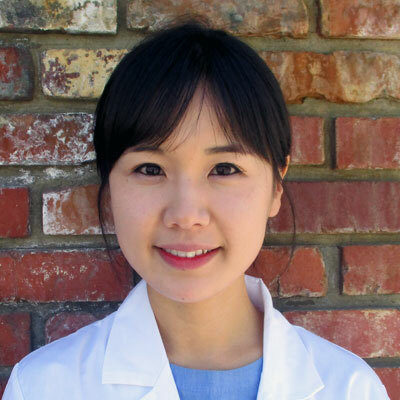 Dr. Ko is passionate about improving the oral health of her patients. She believes that patient education is key in enabling patients to care for their teeth and keep them for life. She enjoys general dentistry, endodontics and cosmetic dentistry. Outside her work, Dr. Ko can be found spending time with her friends and family. She enjoys working out, travelling and exploring the outdoors. She is also fluent in English and Korean.